"Put me in, Coach — I'm ready to play today"
Not a baseball fan? 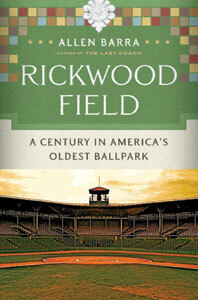 There's still value in Rickwood Field, especially if you're the type of person who appreciates the architectural integrity and the societal importance of places like Fenway Park or Wrigley Field. Read the complete review at this link.